Embroidery Available | Foster-Stephens inc.
Do you want to personalize your purchase? 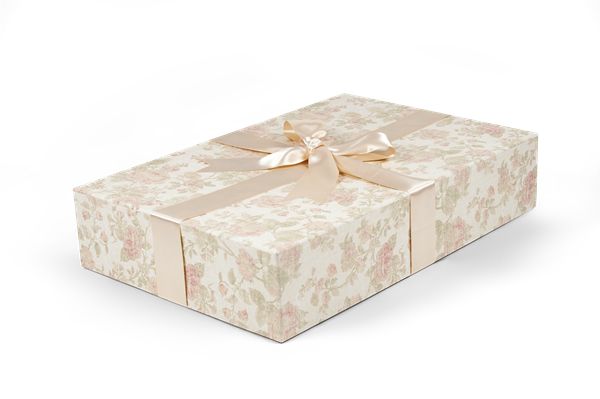 Perhaps to make a gift more special or a just for yourself? 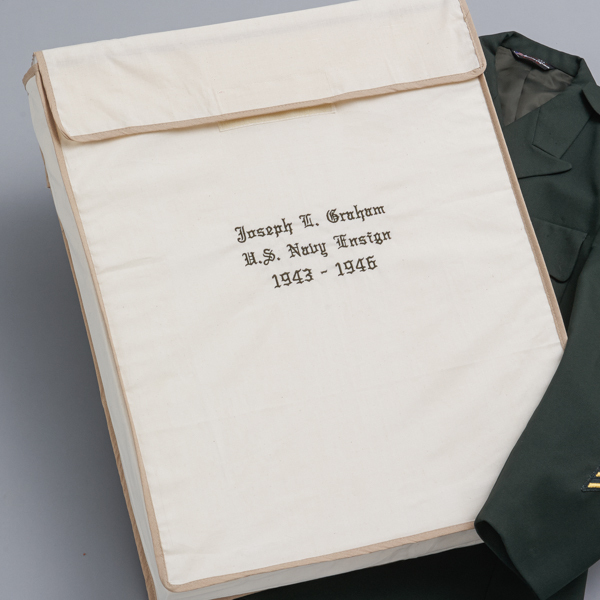 Then have your name or monogram embroidered on a muslin cover or garment bag.